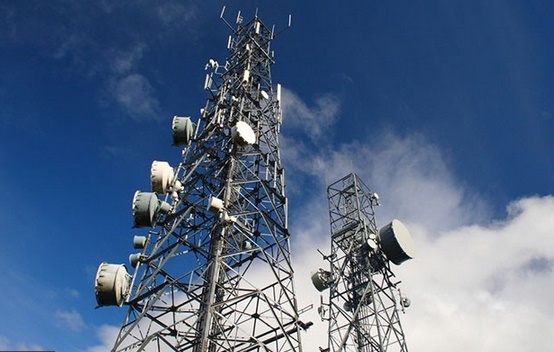 Seventeen mysterious cell towers were discovered in the month of July alone which is alleged to be intercepting calls on the cell phone. This was the discovery of a company named ESD America whose product GSMK Cryptophone 500 detected those cell phone interceptors. ESD is a leading name in the US in the field of defense and law enforcement technology based in Las Vegas which develops such technology. The GSMK Cryptophone 500 is built on a Samsung Galaxy S III body which runs on a modified version of Android and provides high-level encryption. Survey has found that data is taken and pushed into the device for those who pass by those towers or connect to the towers respectively. When the cell phone is connected to the tower it becomes easier for various attacks to come into picture such as eavesdropping on calls and texts to pushing spyware into the device. If you carry a Cryptophone in such places and if you are being intercepted the device will warn you about any unencrypted event. These interceptors were found located near the U.S. military bases and since the owner of such fake cell towers are yet unknown, this discovery has led to many possibilities. If they are being used by the political rivals of the country for listening to calls around the military bases or tracking of confidential data, it could result in jeopardy for the U.S.